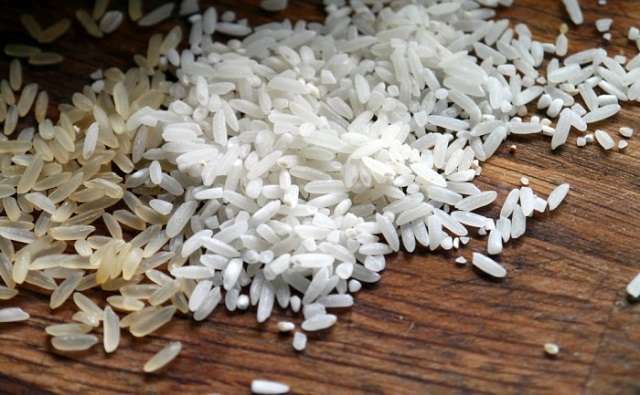 Residents of Jos, the Plateau State capital, have been thrown into panic mode after it was rumoured that some unscrupulous businessmen » have smuggled 'plastic rice' into the state from China. Though no one could tell when and how the poisonous rice » managed to get into the state, Daily Trust reports that the residents have been very apprehensive whenever they want to make a purchase, insisting proof that they were buying genuine rice. Some residents of the town who spoke to Daily Trust said that people are not sure what is the truth about the plastic rice but that the rumour has slowed business in that sector. “We just want to be sure we are not paying to carry plastic home to our families. We have read reports warning about this plastic rice in the market. One has to be careful. A major dealer of the commodity also confirmed that he has been struggling to convince his customers that he sells genuine rice and not plastic as being speculated. However, independent findings have revealed that sales of rice and other related items have dropped following the rumour, especially with the coming festive season. The state government is also said to have moved to quell the rumour and assure residents that no such thing exists but the people are still in a panic.